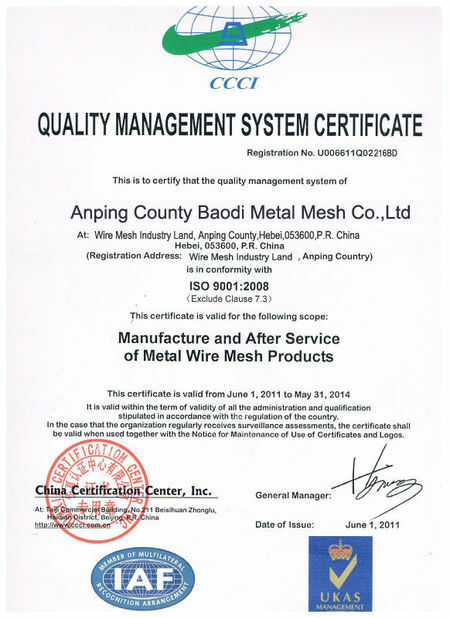 Factory Tour - Anping County Baodi Metal Mesh Co.,Ltd. 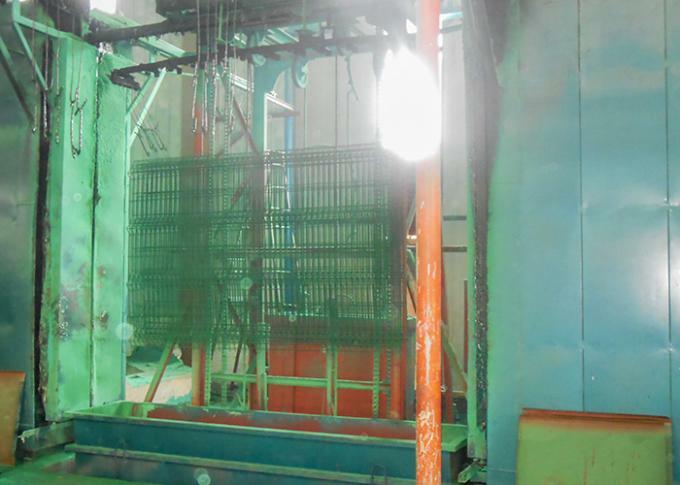 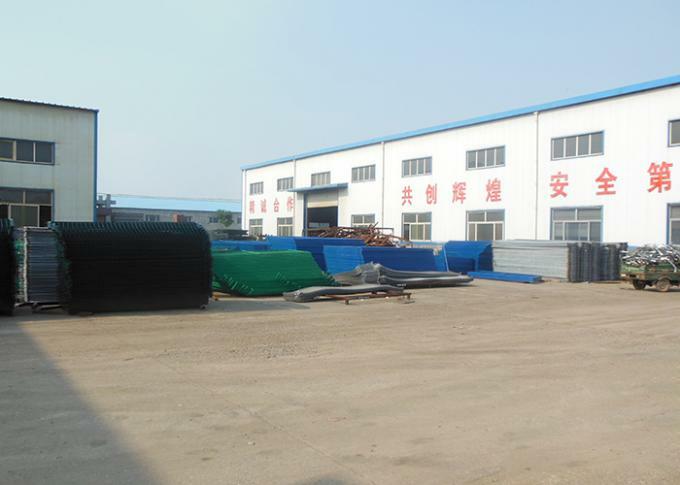 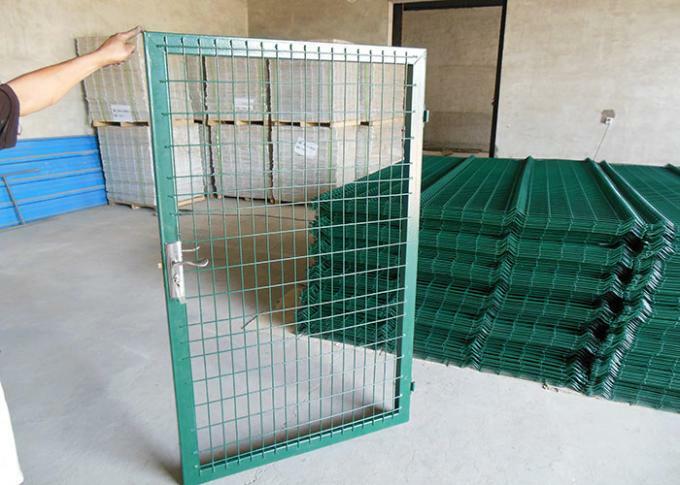 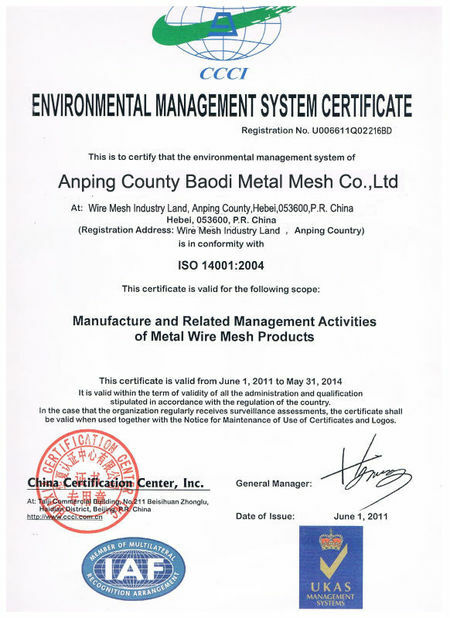 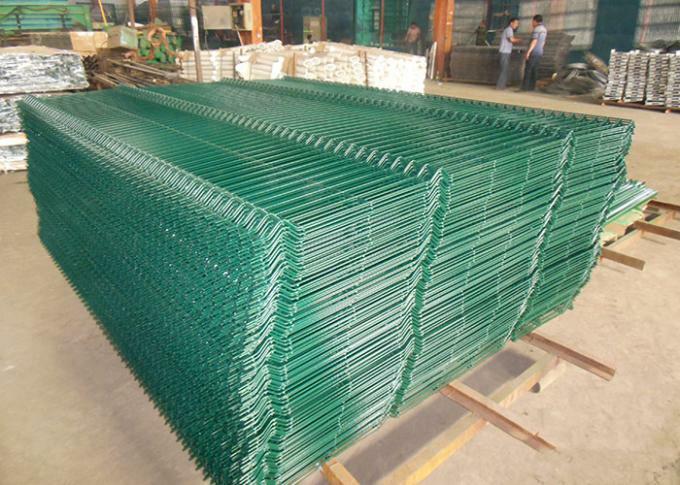 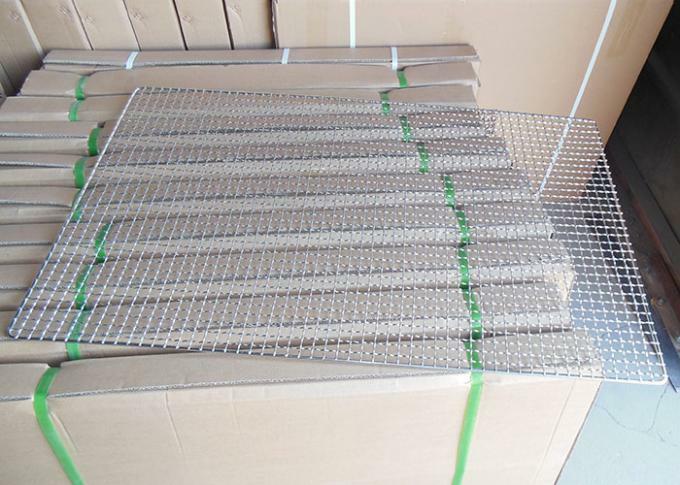 Baodi Metal Mesh is professional in producing wire mesh for many years. 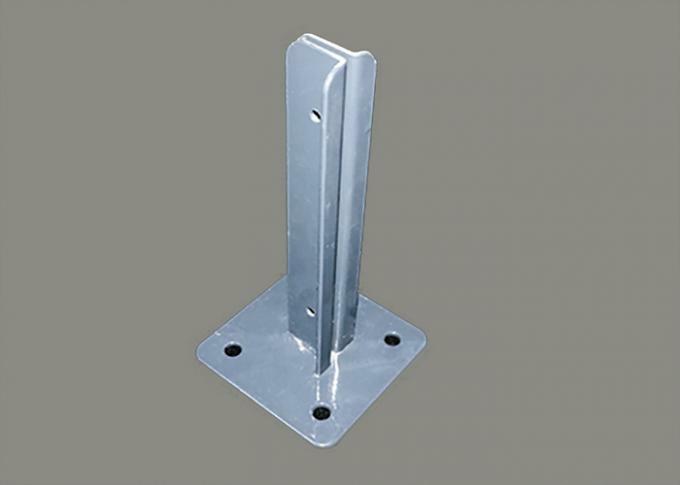 We also make customized products as client's request.